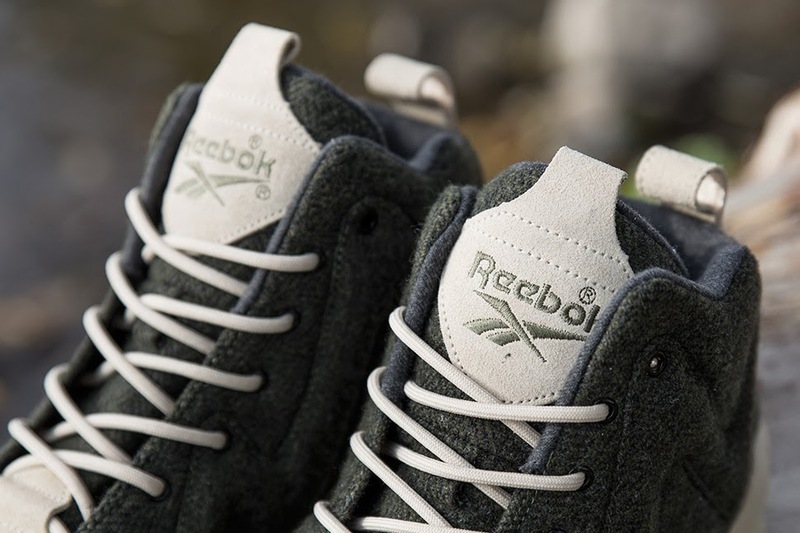 Sweden's Sneakersnstuff reveals the 10th shoe in its yearlong collaboration project with Reebok. 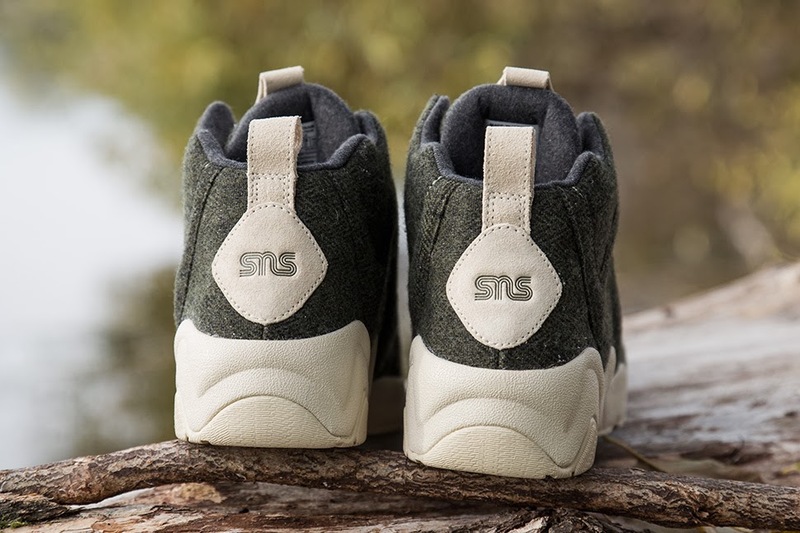 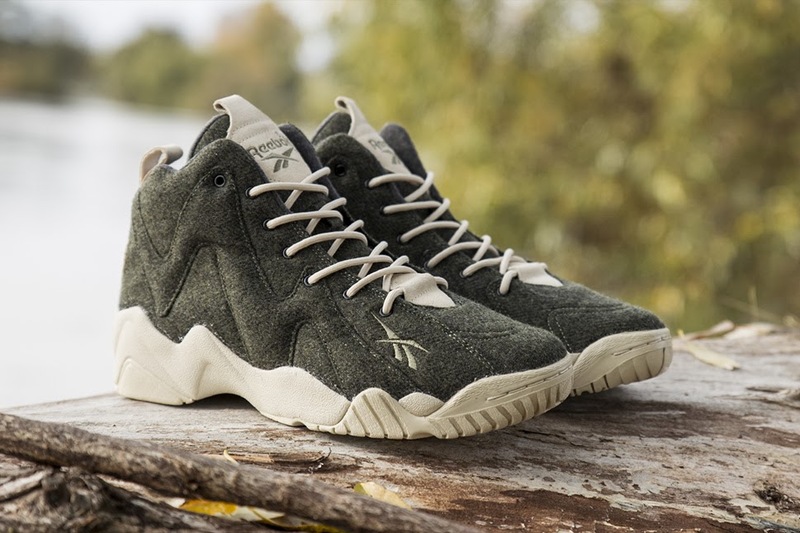 Sweden's Sneakersnstuff unveiled the new SNS x Reebok Kamikaze II 'Herringbone' today, the 10th shoe in its yearlong collaboration project with Reebok. 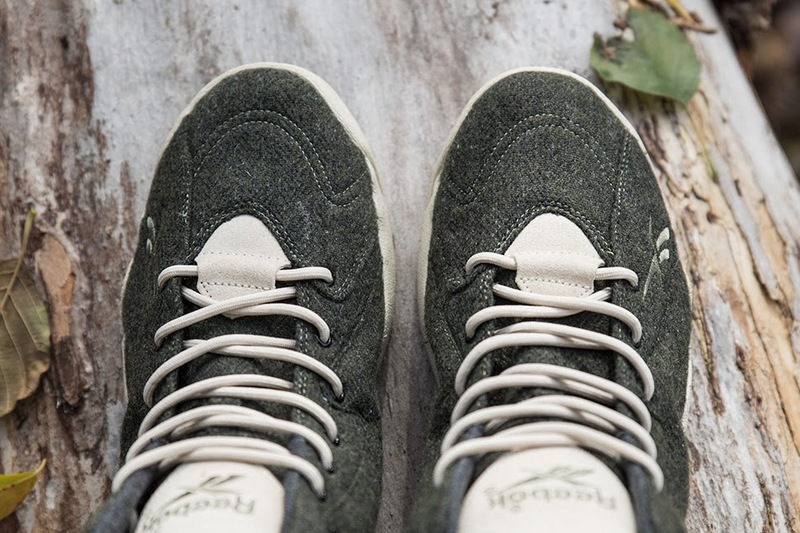 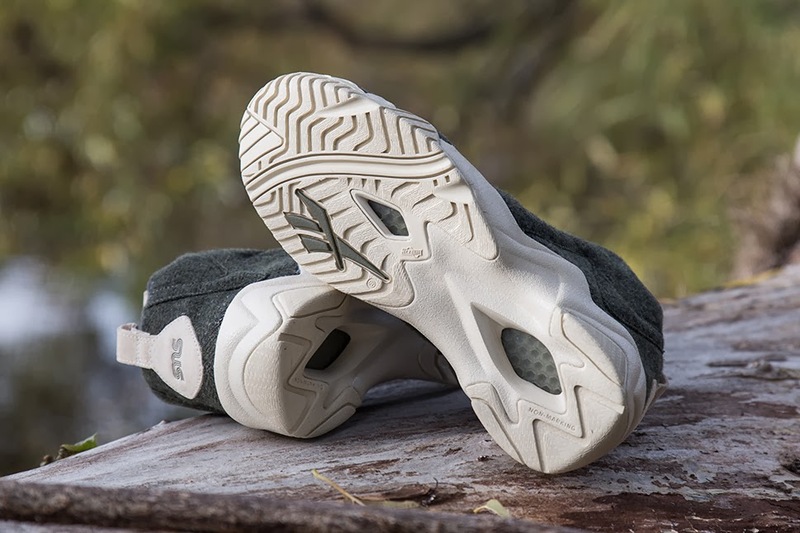 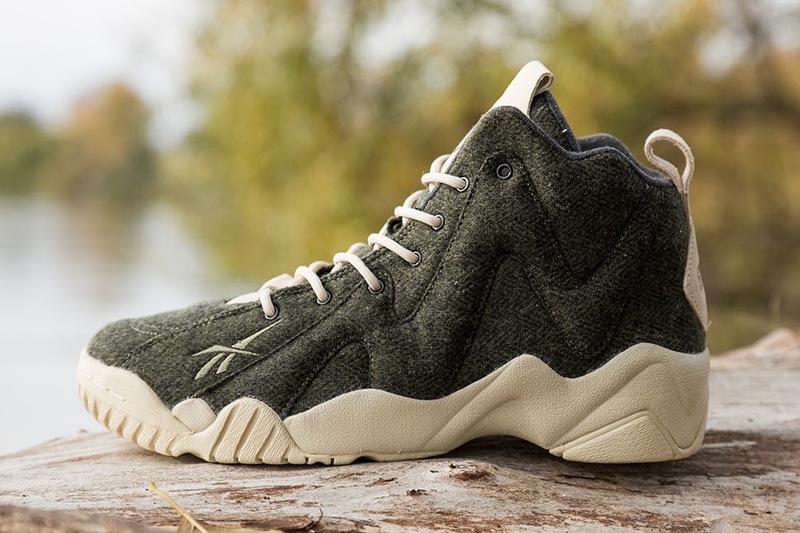 Created with the fall season in mind, this special Kamikaze II features a herringbone patterned wool upper, along with bone colored suede accents at the tongue and heel. 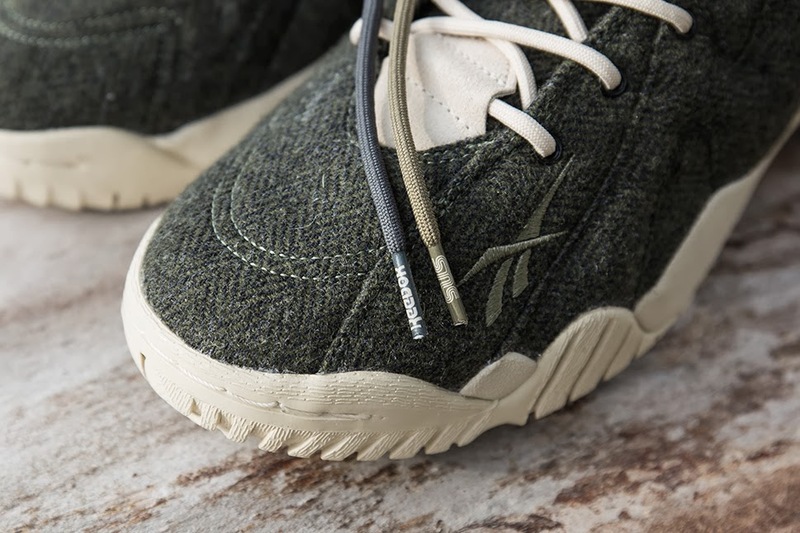 A bone colored sole and three sets of co-branded laces complete the package. 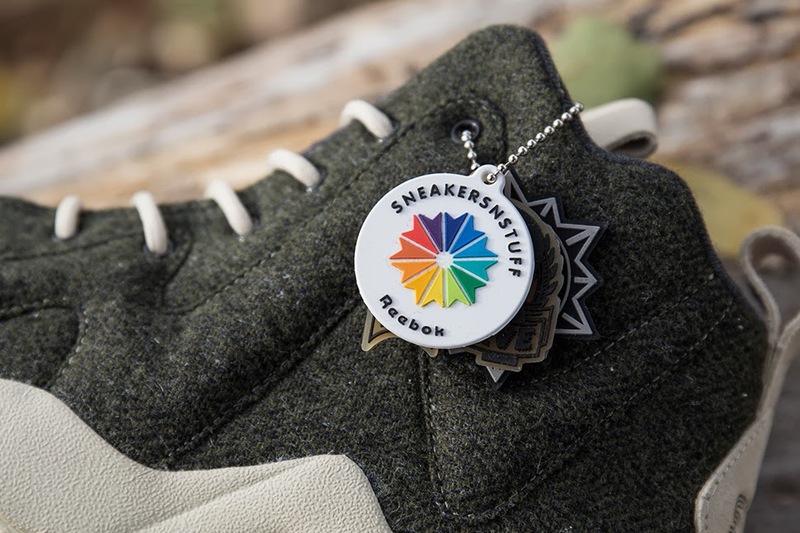 The Sneakersnstuff x Reebok Kamikaze II 'Herringbone' will release at Sneakersnstuff on Wednesday, October 30.